Our Blanc de Noir is made from 100% Pinot Noir grapes and has been produced using the traditional method, which includes fermenting on lees for over two years. Blanc de Noir is the Swiss term meaning ‘white wine from red grapes’. 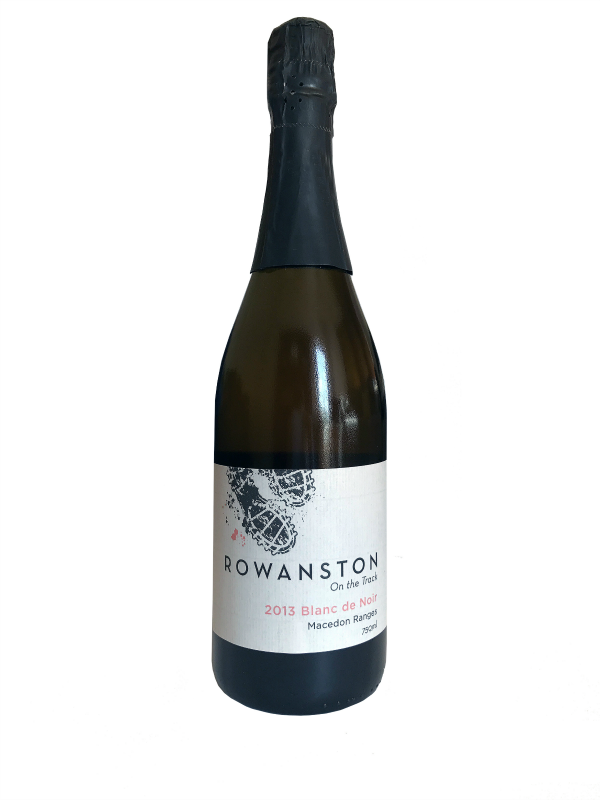 This classic bubbly wine has lovely floral and citrus flavours, with a long, soft, lingering creamy texture.